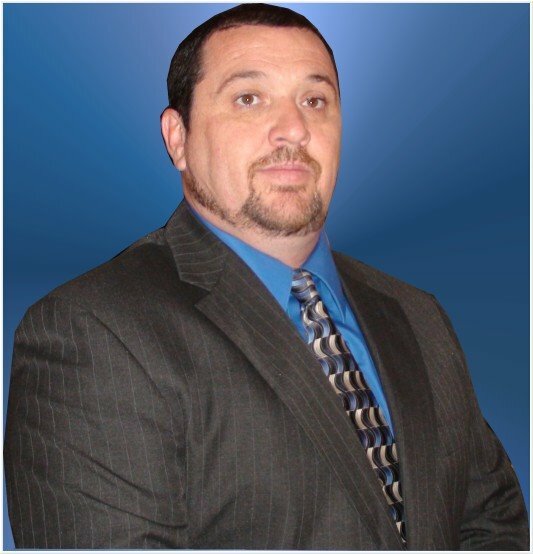 I would like to take this time to thank you for stopping in and just say, we know you have a choice in suppliers and we are honored to be given a chance to earn your business. 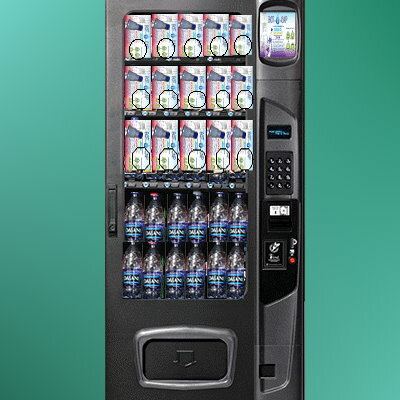 Please browse all the website as we have a large selection of vending machines to choose from. 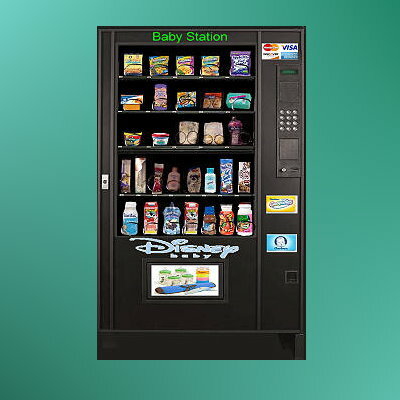 Vendweb is more then just another website, we are your go to company when it comes to vending machines and advice on vending. 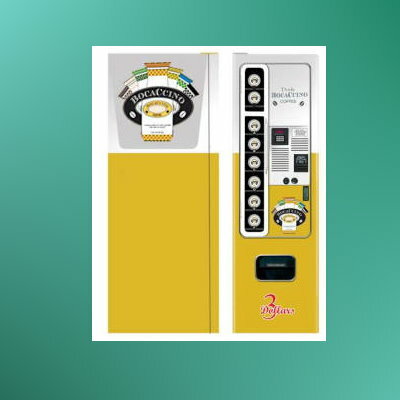 I hope you will consider Vendweb.Com to provide you with your vending machines, but if you do not, I'm certain some of the information on this website will be of help to you. 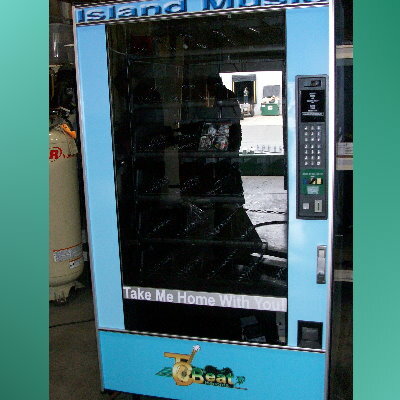 I have spent many years working with operators and manufactures and now would like to put my skills to work for you. 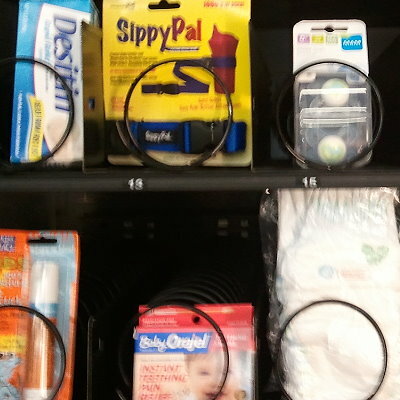 My company is more then some pictures of vending machines, we are your go to source for all your vending needs. 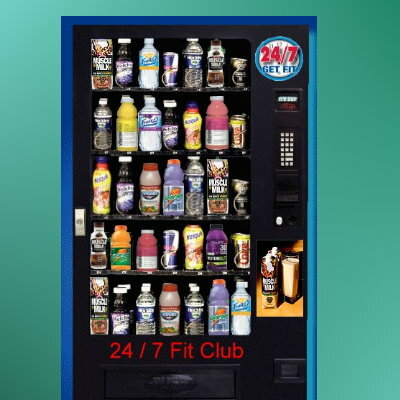 Vendweb.Com offers many services from vending machine supplier to personal assistance in coaching and consultation on many vending topics. 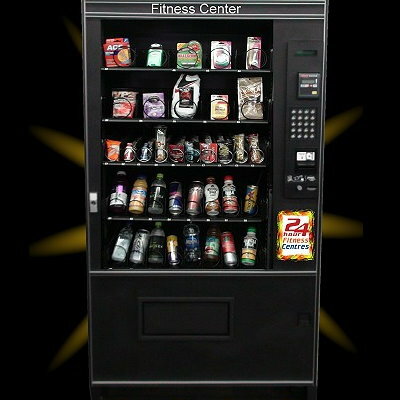 Please feel free to call upon me and I thank you in advance for the opportunity to earn your business. 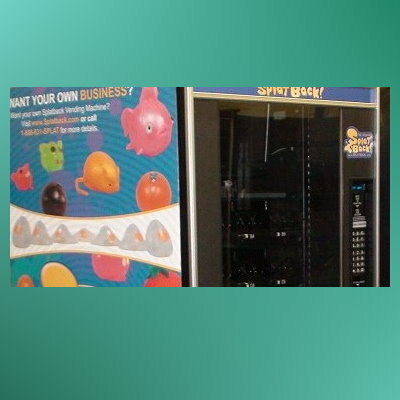 When you think of vending I hope you will think of Vendweb.Com and I am sure you will be happy you did.